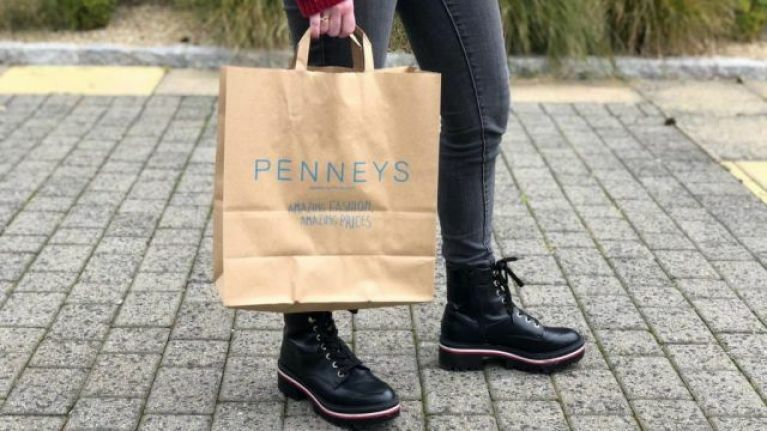 Where would we be without Penneys, ladies? Broke probably. And pretty sad too. They just keep knocking the style stakes out of the park, with amazing pieces being released every day. While scrolling through their glorious Instagram today, we stumbled upon something unreal. Say hello to the perfect dress, that could easily be designer. For just €17, you could rock a dress that looks like it came straight from Chanel. For a small fraction of the price, mind you! Sure, we'd all love to be head-to-toe Chanel, but why spend thousands when you don't have to? This gorgeous tweedy pinafore dress could be worn on its own, or layered with a polo-neck underneath. If you ask us, it would make the perfect transition dress, from the office to the bar. Or, even the perfect Sunday brunch ensemble! 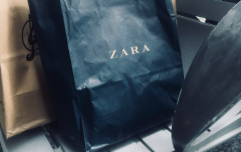 And lads, this isn't the only designer dupe Penneys are flogging right now. Over the weekend, we revealed the incredible D&G-esque dress. And for just €20 quid from Penneys, it is freakin' sensational. The silk-like shirt dress is black, with a really chic chain print all over. If you need us, we'll be in Penneys with a full basket.